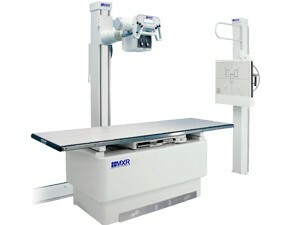 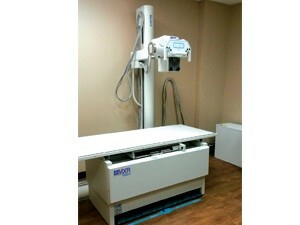 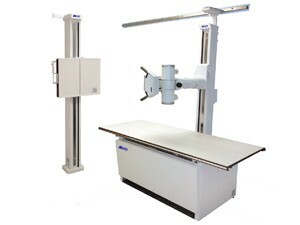 The Paxis 100 is a technicians dream machine with quality you can count on. 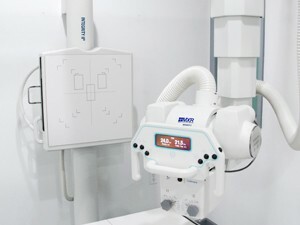 The installation is simple with low up-keep. 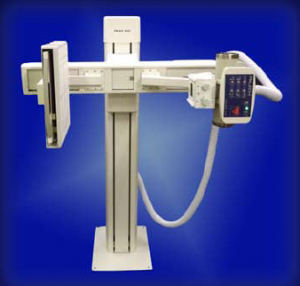 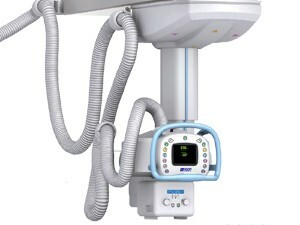 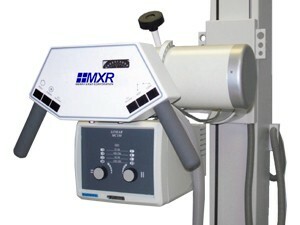 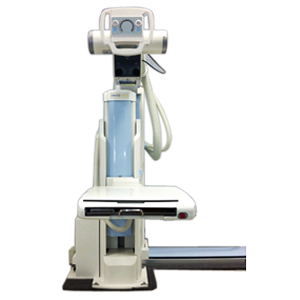 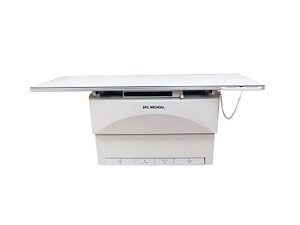 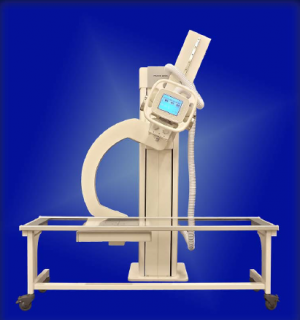 A straight arm solution capable of accommodating a standard cassette tray for CR or DR.